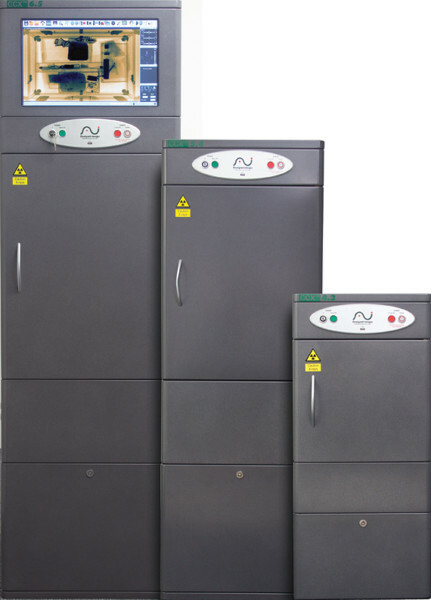 Our comprehensive range of high-performance X-Ray screening cabinets are designed and manufactured in the UK. With a fully enclosed X-Ray chamber, they are tailor-made to deliver safe, fast and accurate threat detection in environments where space is at a premium. They are simple and easy to use by a single non-dedicated operator. The systems are compact, can fit in corners and can be deployed in a wide range of applications and environments in minutes. They are widely used in reception areas, hotels, museums, and mailrooms, for screening mail, parcels, courier deliveries, and baggage, due to the superior imaging quality delivered by intuitive user-friendly software. X-Vision™ software instantly delivers high quality X-Ray images with comprehensive imaging functions and powerful enhancement tools optimising rapid and accurate detection. Analysis, and investigation. With the inclusion of customisable features, your optimal interface is automatically presented.